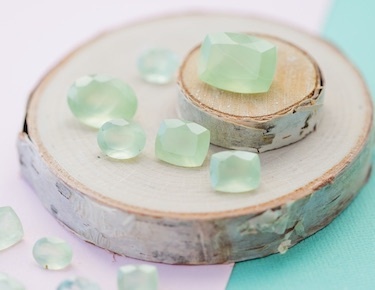 The most famous and iconic of gemstones, diamonds were formed over billions of years ago and remain the hardest substance on earth. 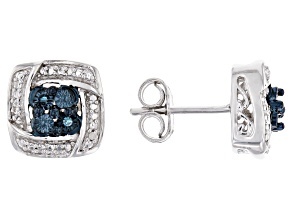 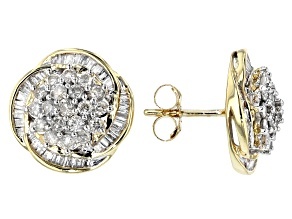 Diamonds are renowned for their beauty and exclusivity, making diamond earrings a top fashion choice around the world. 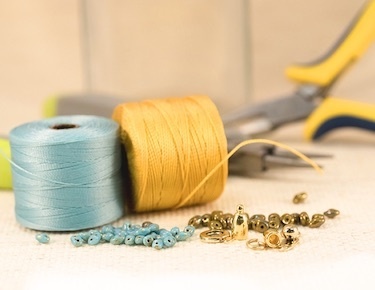 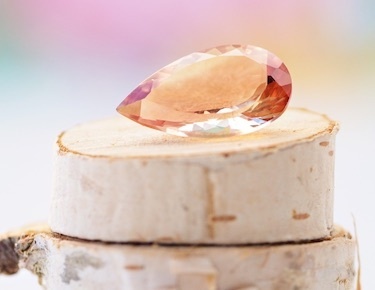 In contrast to some 'newer' stones like tanzanite and morganite, diamonds have been known for thousands upon thousands of years, their name coming from an Ancient Greek word for 'unbreakable.' 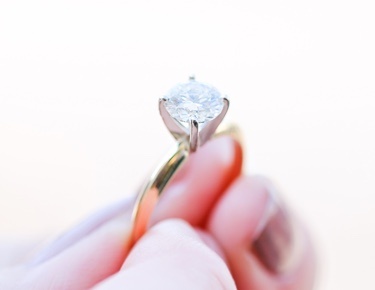 Perhaps because of their unbreakable nature, diamonds have been a universal symbol of love since the Middle Ages. 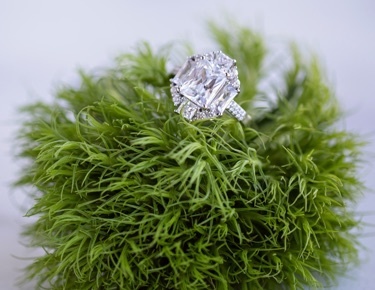 Over the course of a long and famous history, diamonds have come to represent many other things, making them ideal gifts for a number of occasions. 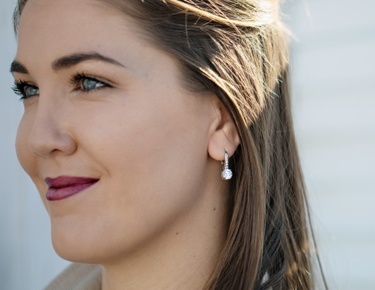 The diamond is the birthstone of April and for those born in that month, a pair of diamond earrings can be the perfect gift. 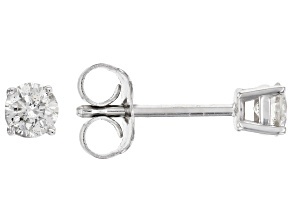 While the 60th Anniversary may be the 'diamond anniversary', a pair of glimmering diamond earrings are a wonderful gift for anniversaries 1 through 59 too. 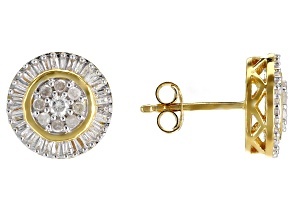 Diamond earrings come in a variety of shapes and styles, each one as unique as the diamond itself and the woman who wears them. 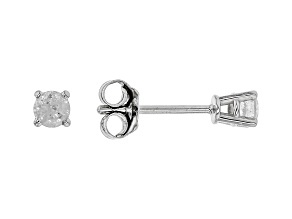 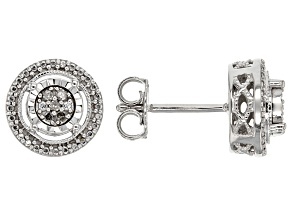 For a classic understated look, explore diamond stud earrings. 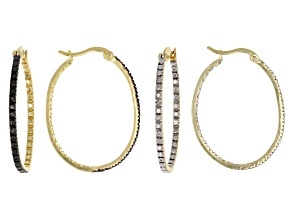 Feeling more fun and festive? 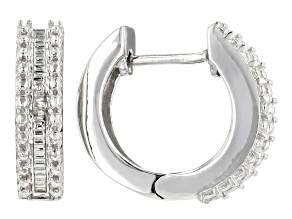 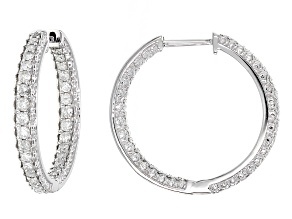 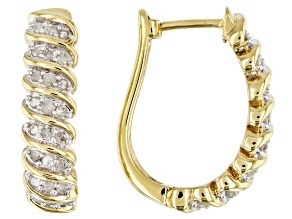 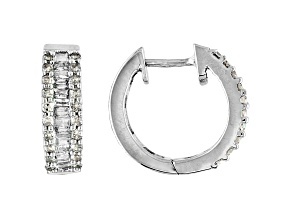 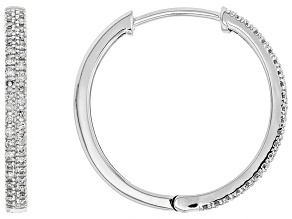 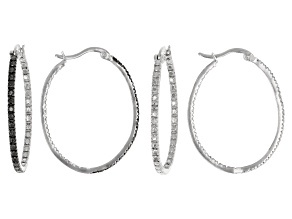 Diamond hoop earrings may be the right choice for you. 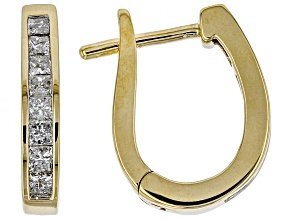 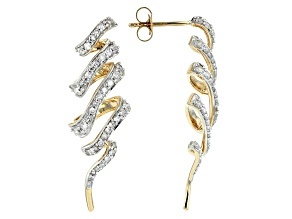 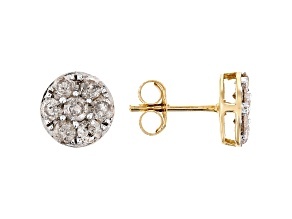 Diamonds earrings really stand out with yellow gold, a metal as legendary for beauty and class as diamonds themselves. 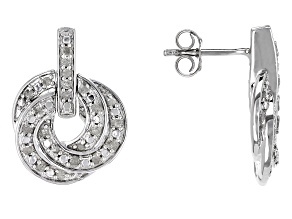 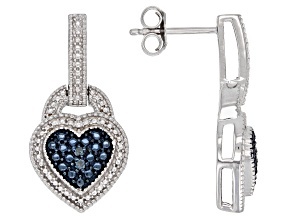 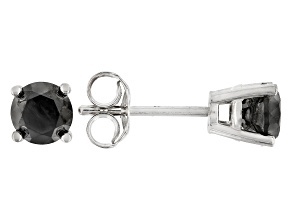 For a subtler look, explore diamond earrings in sterling silver or white gold. 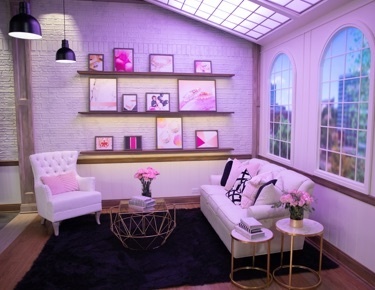 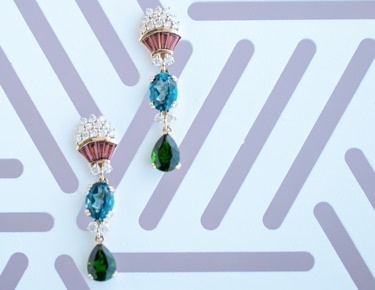 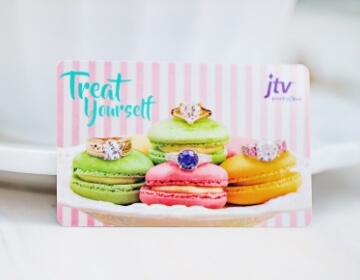 JTV.com offers an extensive array of brands specializing in diamond earrings, like Monture Diamond, Lulabelle, Emulous, and our Artisan Collection and Park Avenue Collection. 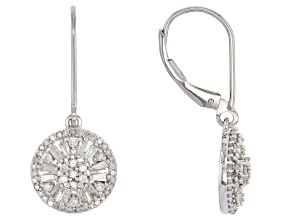 Though nothing eclipses the iconic beauty of the glimmering white diamond earring, you can explore differently colored diamond earrings. 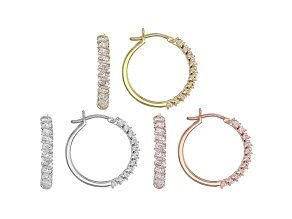 Add a pop of vibrant color with yellow diamond earrings, blue diamond earrings and red diamond earrings, or go bold with black diamond and champagne diamond earrings that let you really stand out.